This is a quick one – it took me longer to dither and fret about the layout and design than it did to make it! I started by double-matting a piece of the Moroccan DSP on Delightful Dijon and Early Espresso. Then I pulled out my Squares and Circles Layering Framelits die sets and got busy making my frames. I cut two square frames and one circle from Delightful Dijon – using the scallop dies for the outer frame. You can actually put the two dies together and cut the frame out with one swoop – just take your time and either use a Magnetic Platform or a sticky note to hold the dies in place. I used Liquid Glue to adhere the frames to the card front. For my art, I used the Make a Medallion stamp set to create the pretty centerpiece. First I stamped the Emerald Envy image. Next, I used the second image and stamped it in Early Espresso – it’s photopolymer, so it’s pretty easy to get it straight – just take your time and get it lined up! I also added a Make a Medallion sentiment in Delightful Dijon, then I cut the medallion with a Circles Layering Framelits die. I matted it on Delightful Dijon and a scalloped Early Espresso mat and popped it on the card front with Stampin’ Dimensionals. I added three Emerald Envy Enamel Shapes and the card front was done! On the inside, I used the two small images in Make a Medallion to decorate the corners of a Very Vanilla (yes, it’s Very Vanilla – even if looks like it’s Whisper White!) panel. The larger image is in Emerald Envy and the little eesny-weensy-if-you-drop-it-on-the-floor-it’s-gone image is in Early Espresso. I matted the panel on Delightful Dijon and Early Espresso, then into my Emerald Envy card base, popped the card front on with Stampin’ Dimensionals and the card was done! …and gave the envelope flap some more of the Moroccan DSP. Et Voila! I’m really growing to love this little Make a Medallion stamp set – the medallion image is very on-trend right now – I see them everywhere! And this stamp set lets you unleash your imagination with the design element. Hope you like! Now that you’ve seen my project, please take a little time to visit all the Happy Inkin’ Thursday Blog Hoppers today! If you click on the Next Blog button, you’ll go right to Jari Francis’ page. And you can just click on the names below to go direct to all the blogs! Mary Deatherage – YOU ARE HERE! Have fun on the Hop! Use this host code when you order and receive a free gift from me! But, if your order is over $150, please don’t use this code (you’ll miss out on your own Stampin’ Rewards if you use it) but you’ll still get the free gift. 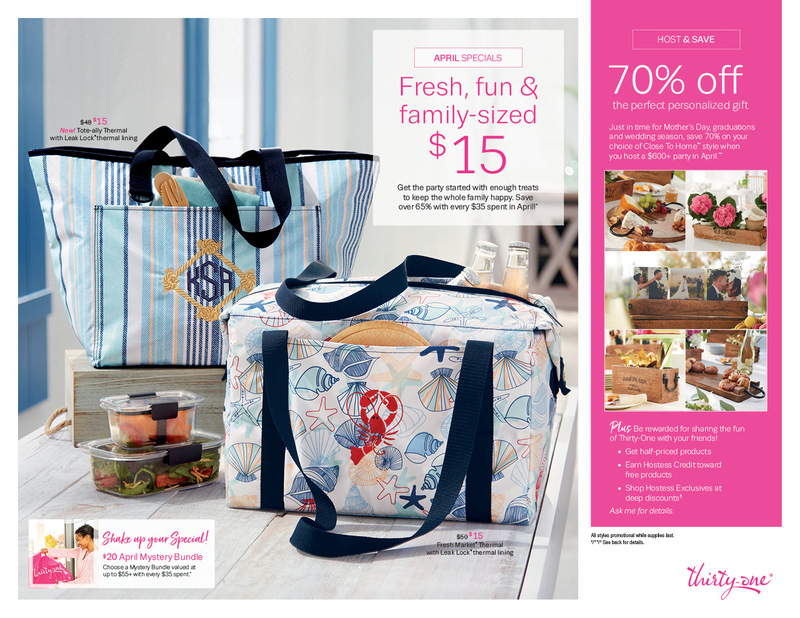 The free gift is your choice of any item valued up to $10.00 in the 2016-17 Annual Catalog or the 201 Occasions Catalog! And – you can even select one of the Host-exclusive sets! See my Rewards page for more details. Y’all’s Recent Comments Proved It! So – Take Advantage of the Best Free Stuff Giveaway Going! Join Stampin’ Up! as a new demonstrator between now and the end of Sale-A-Bration (31 Mar), you’ll get two free stamp sets of your choice in your Starter Kit!! Which stamps do you get to choose from? That’s the best part: you get to pick any stamp set from the Annual or Occasions Catalogs (just not a bundle or kit)! New recruits who join during the promotion period will receive their choice of two free stamp sets from the Annual or Occasions Catalog for free in their Starter Kit. Please notice there’s no price limit on these stamp sets! So the potential value of this free goody is $104! Just sayin’. Plus, if you have a new demonstrator join under you during the promotion, you’ll get to pick any free catalog item up to $25 – and you’ll have until 14 Jun to redeem your reward. Why is that date important?? Cuz the new 2017-2018 Annual Catalog will come out on the 1st of June – so…you can pick a brand new item if you want!! The Starter Kits are $99 and you get $125 in Stampin’ Up! products of your choice, free shipping on your Starter Kit plus two additional free stamp sets of your choice if you join before 31 Mar! Cool layout, Mary, and yes, I have been known to dither and fret quite a bit over many sketches and color combos! I like your medallion, too, really neat. The inside panel is super, too! I’m glad to finally have words for what i do–dither and fret. Except my dithering and fretting never produces cards as pretty as yours! Love it–inside, outside and envelope! Never discount the results of a good dither! Your card is beautiful! what a beautiful way to use that new stamp set. Your color combination is amazing! Hey, I think you hit the sketch perfectly.